The Waterfront Restaurant-Bar-Terrace is a stylish, stunning venue overlooking the River Ayr. 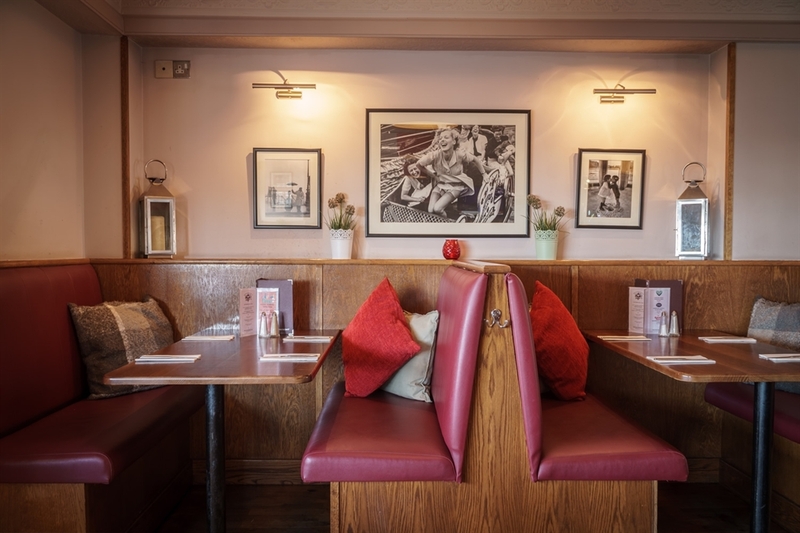 Offering a wide range of food and drinks in a relaxed, comfortable atmosphere. 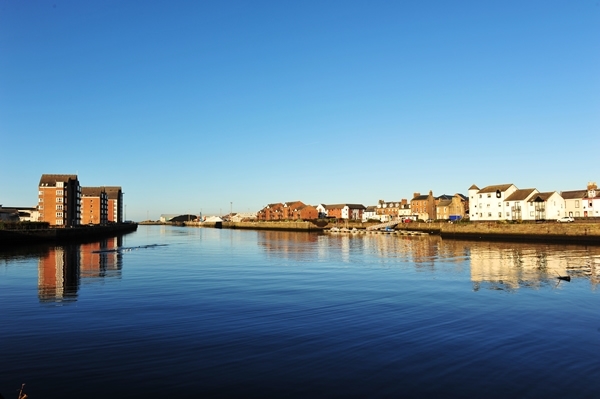 Situated on South Harbour Street, Ayr, The Waterfront has spectacular views across the River Ayr towards Arran. The interior provides a luxurious, comfortable setting for either a quick bite to eat, or a perfectly chilled glass of Champagne. 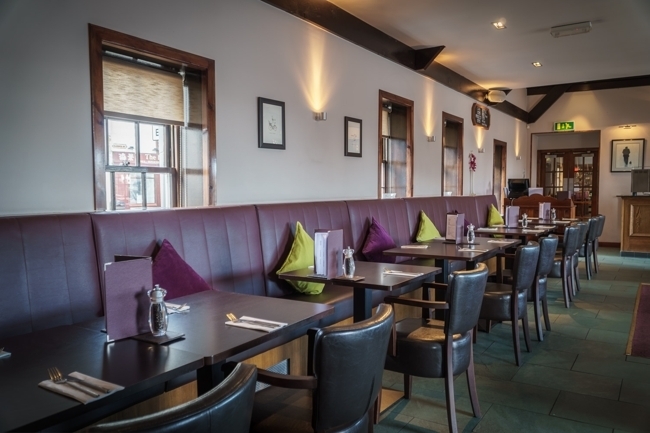 The restaurant can seat approximately 60 people at any one time, ideal for any occasion. We cater for vegetarians, vegans or any other dietary requirement that you may have, our chef is more than happy to help. The perfect place to relax with an organic coffee, refreshing glass of wine, or a classic cocktail. Serving food from 10am daily, you can enjoy anything from a home-made scone to a fillet steak.